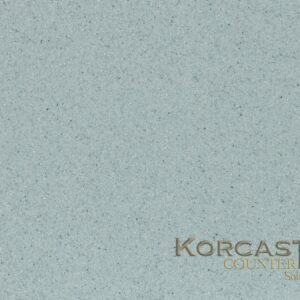 Corian® is a solid surface material that offers amazing qualities including — translucency, vibrancy of color, extraordinary thermoformability. 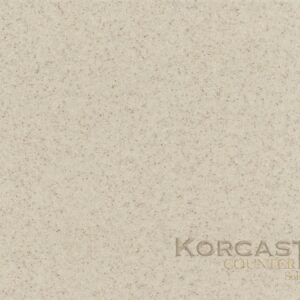 Flexible when heated, Corian can be formed into many shapes, or worked like wood to give perfectly rounded edges. 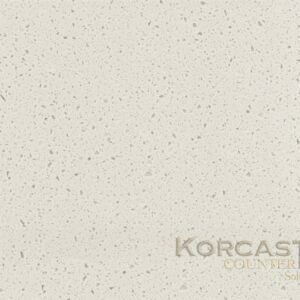 When bathed in light, translucent it conveys both radiance and depth, taking on an almost ethereal luminosity. 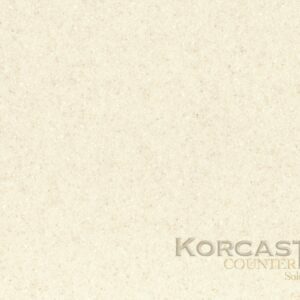 Corian can be molded to create raised textures and patterns on its surface. 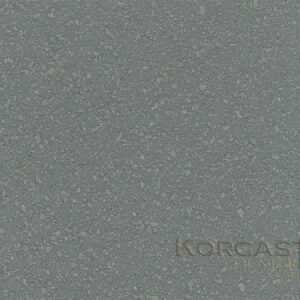 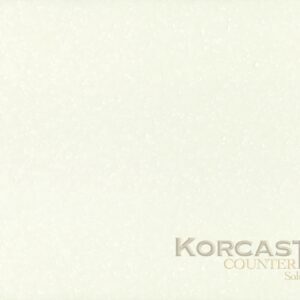 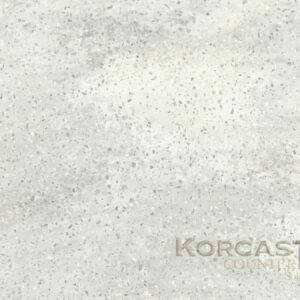 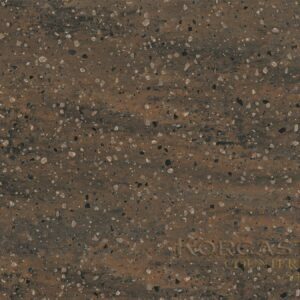 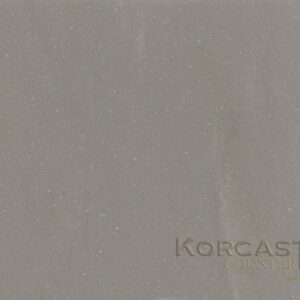 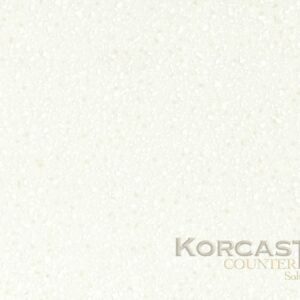 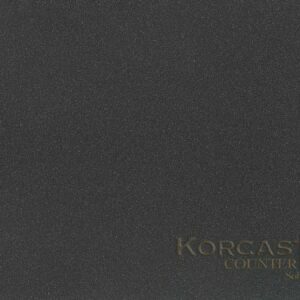 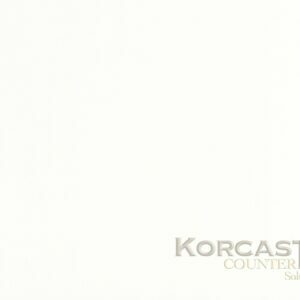 Korkast Countetops is an authorized seller and installer or Corian serving Troy and Detroit Metro and greater Michigan.